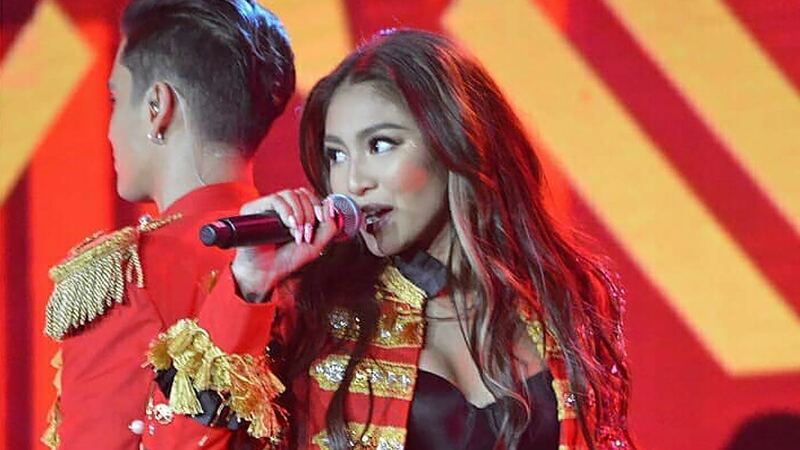 Nadine Lustre and James Reid have been under public scrutiny in the recent weeks because of their rumored unprofessionalism in filming their movie Never Not Love You. But the controversies did not stop them from having a packed arena for their one-night concert, Revolution: The JaDine Concert. After their successful show on Friday, February 9, Nadine posted a cryptic yet heartfelt message via her Instagram Stories, saying, "Last night was the last missing piece of my puzzle. I am officially healed. I love you all." Fans responded positively to the message, showing continued support to the Kapamilya star. In the past few months, Nadine's personal life has been the subject of many headlines: the devastating loss of her brother, her battle with health issues, and a number of controversies about her relationship with James. In October 2017, Nadine opened up about her struggle with depression. And in January, Nadine admitted that her sickness caused delays in the ongoing shoot of the tandem's return to the big screen. We think "I am officially healed" is the best message she can share to her fans. We're rooting for you, Nadz!